Brantford, Ont., resident Krista DuChene put on a late charge in the rain, cold and wind of Monday's Boston Marathon, finishing third in a time of two hours 44 minutes 20 seconds. Hamilton's Reid Coolsaet placed ninth in the men's race in 2:25:02. 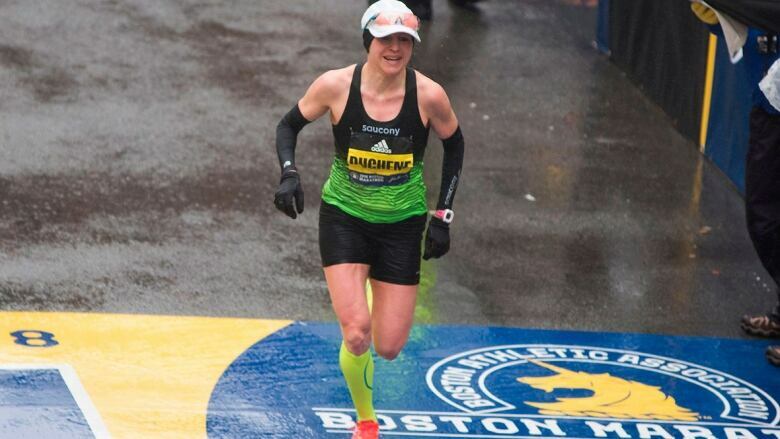 Krista DuChene put on a late charge in the rain, cold and wind of the Boston Marathon, finishing third in a time of two hours 44 minutes 20 seconds on Monday. Sitting 10th through 35 kilometres and nearly four minutes back of third spot. she made up substantial ground down the stretch in the 42.2km race but ran out of time in an attempt to join Jacqueline Gareau (1980) as the only Canadians to have won in Boston. "Definitely, there's no way I can beat so many of those women in the elite field on a good day," said DuChene, who will take home $40,000 US for her efforts. "It was miserable. "Windy, cold, I think there was hail at the start, rain. It was a women's-only start so there was a time when I was with the group but then for most of it I ran on my own. But our Canadian winters prepare us for days like this." 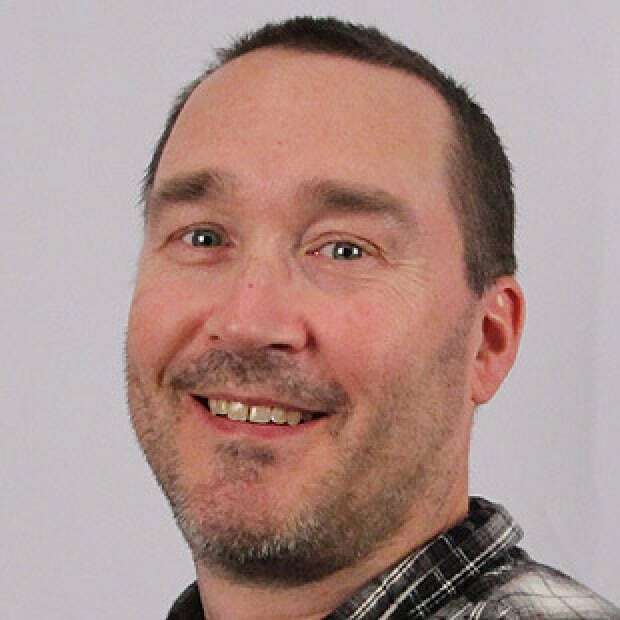 Entering Monday's race, the 41-year-old DuChene was confident in running sub-2:40 in ideal conditions and wasn't far off, even though the mother of three had prioritized a smart race over a timed goal. "My goodness, I never thought I'd place third at the Boston Marathon so, yes, it definitely exceeded my expectations," she said. "My goal was as soon as I saw a woman to try and get her. See another woman, try to get her. Over the last five kilometres, there were so many women I passed that I had no idea what happened when I finished. "I was hoping I was top 10 but you're just not doing the math because you just don't know." Desiree Linden splashed her way through icy rain and a near-gale headwind to a Boston Marathon victory in 2:39:54. Lisa Larsen Weidenbach's 1985 victory was the last for an American woman — before the race began offering prize money that lured the top international competitors to the world's oldest and most prestigious annual marathon. That was more than four minutes better than second-place finisher Sarah Sellers but the slowest time for a women's winner in Boston since 1978. Hamilton's Reid Coolsaet placed ninth in the men's race in 2:25:02 and receives $5,700 in prize money. His longtime teammate, three-time Olympian Eric Gillis of Antigonish, N.S., stayed close to Coolsaet through 25km but didn't finish the race. What a run by <a href="https://twitter.com/kristaduchene?ref_src=twsrc%5Etfw">@kristaduchene</a>, 3rd in Boston!! And 9th for <a href="https://twitter.com/ReidCoolsaet?ref_src=twsrc%5Etfw">@ReidCoolsaet</a>, way to go guys!!.. I'm good, got cold DNFd, warm now. Yuki Kawauchi surged late to win the men's race in 2:15:58, becoming the first Japanese man to win the Boston Marathon since 1987. A field of 30,000 runners fought drenching rain, temperatures around 3C and gusts of up to 51 km/hour on the trek from Hopkinton to Copley Square. 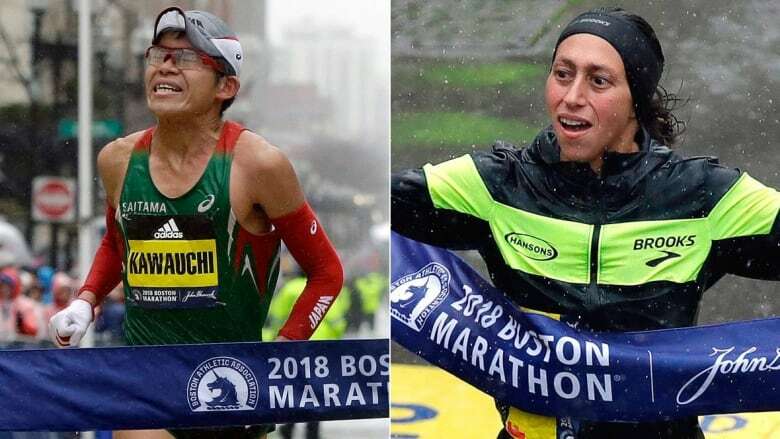 Yuki Kawauchi, left, surged late to become the first Japanese man to win the Boston Marathon since 1987 on Monday. Desiree Linden, right, fought through a near-gale headwind to victory, the first American woman to win the race since 1985. Duchene ran on Monday for her family — husband Jonathan lined the course while Micah 12, Seth, 10, and Leah, 7, were home in Brantford, Ont. 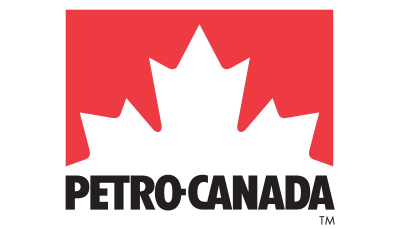 — and the families and community of Humboldt, Sask., affected by the recent fatal bus crash involving members of the Broncos junior A hockey team. "The day my husband and I flew to Boston we wore our jerseys and put our sticks out on the front porch and our kids wore their jerseys to school," said DuChene, who ran Boston for the first time in 2005, her most recent three-plus hour marathon (3:00:46). "That's just one opportunity you can be proud of your country and in Humboldt everyone has come together to help them, not just people from the provinces but the whole world." DuChene chose to return to Boston this year, on the fifth anniversary of the tragic bombing, because she wanted "a fun race and to enjoy the atmosphere" of the world's oldest consecutively run marathon. A registered dietitian, DuChene spent recent years focused on qualifying for the 2016 Olympics in Rio de Janeiro, where she finished 35th in 2:35:29. 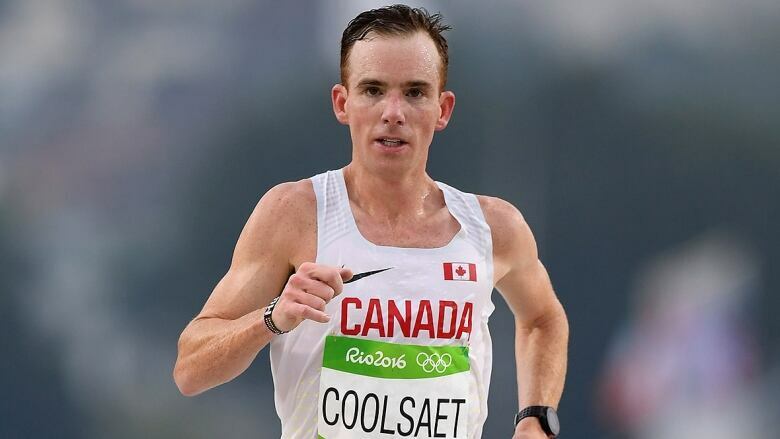 Coolsaet delivered a strong performance after being sidelined four months in 2017 with osteonecrosis on the fourth metatarsal bone in his left foot, a potentially career-threatening disease caused by reduced blood flow to bones in the joints. The soreness lingered but the two-time Olympian was able to run close to 190 km a week the last three months. "I'm happy with ninth and glad I toughed it out," Coolsaet said in an email to CBC Sports. "I was not feeling as good as I thought I would in today's conditions. Top 10 was my main goal but I was not running fast at all the last 10 kilometres. I guess I just fared better than many others." Before Monday, Coolsaet said he hadn't felt so healthy and consistent in his running since late 2016 before running the Fukuoka Marathon in Japan, where the University of Guelph graduate placed seventh in 2:10:55, just 46 seconds off Jerome Drayton's elusive Canadian record. Coolsaet noted his leg muscles got sore as Monday's race progressed and wondered if looking down to shield his face from the driving rain impacted the way his body moved. While the No. 2-ranked men's marathoner in 2011, 2013 and 2015 was happy with his level of training leading up to Boston, he has "no clue" about his immediate future in competitive running. "I thought I'd feel a particular way after this race but the conditions didn't allow me to really get a good indicator on my racing performance," he said. Marcel Hug of Switzerland earned his fifth wheelchair victory, and American Tatyana McFadden won the women's wheelchair race for the fifth time, pushing though puddles that sent the spray from their wheels into their eyes. 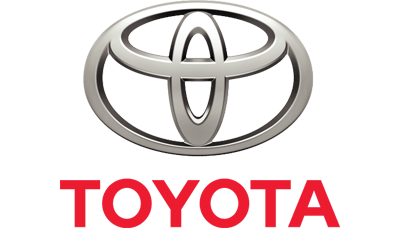 ​The 28-year-old McFadden of Maryland crossed the finish line on Boylston Street on Monday in an official time of 2:04:39. It was the slowest winning time in 30 years. 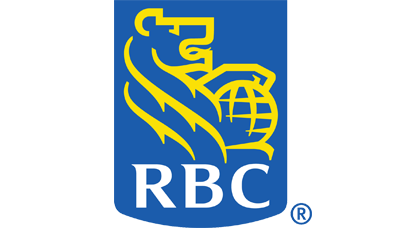 It gives McFadden five Boston Marathon wins and a record-setting 22 victories in the Abbott World Marathon Majors series. She also won this year's women's wheelchair race at the Chicago Marathon.